Includes Yoga Exercises and Guided Meditations. One of the UKs popular yoga experts Trish Munro(The Yoga Factory)presents an innovative Yoga workshop that not only introduces beginners to yoga through simple exercises but also offers more advanced exercises and guided meditations for the more experienced. If you are interested in purchasing a CD, please visit our contact page. Buy your yoga mats and accessories through Yoga Bliss and get 15% discount when using the coupon code yogafactory15. With over 18 years experience as a yoga teacher Trish is dedicated to inspiring young and old alike. Learning just a few simple practices will help to develop a healthier body and mind. 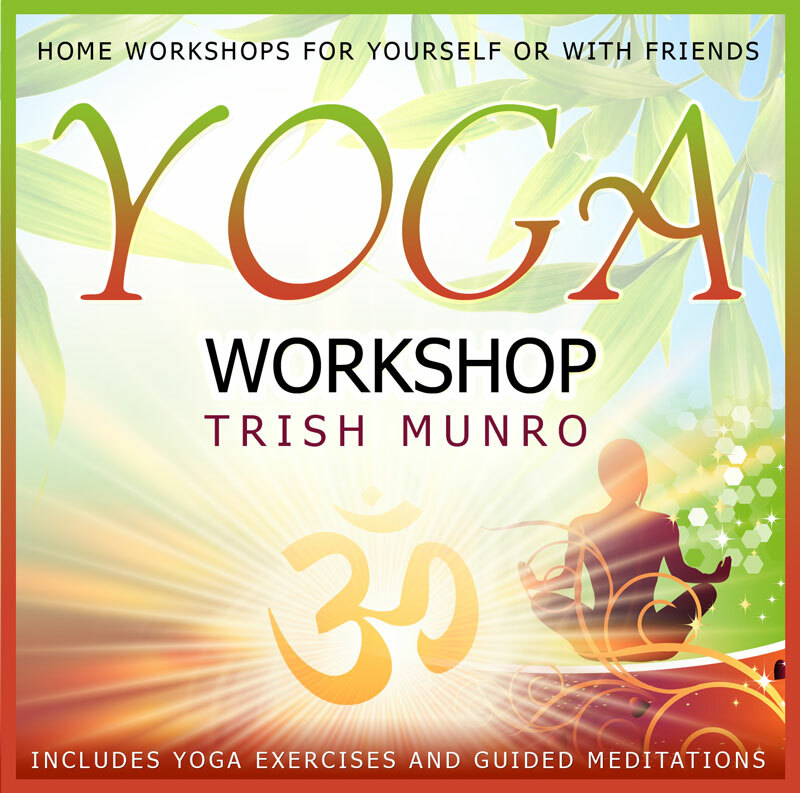 Buy our CD with home workshops for yourself or with friends, including yoga exercises and guided meditations.